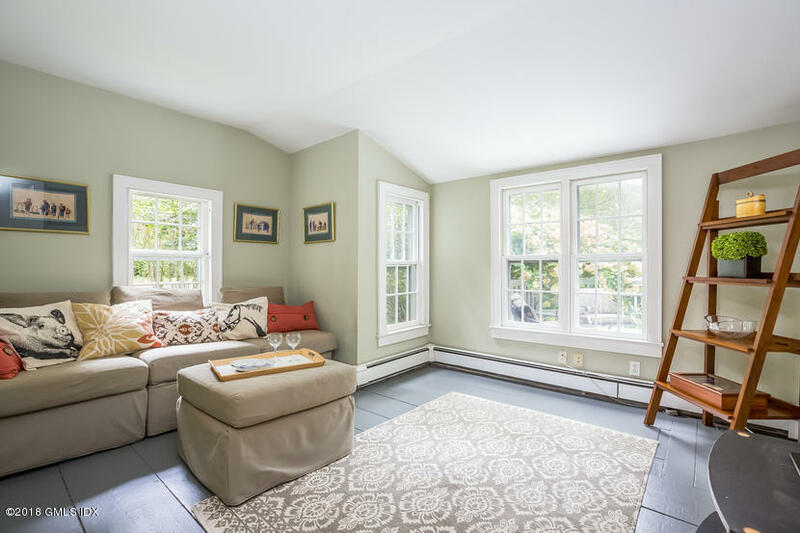 I am interested in 108 N Stamford Road, Stamford, CT 06903. 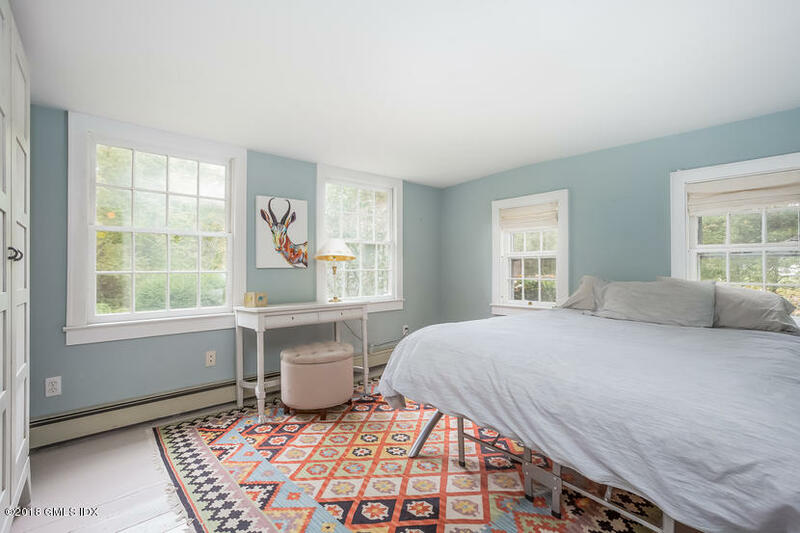 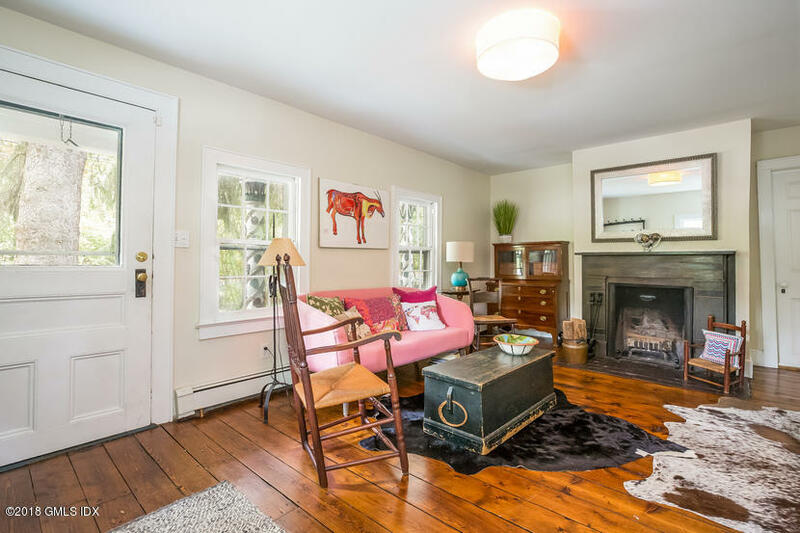 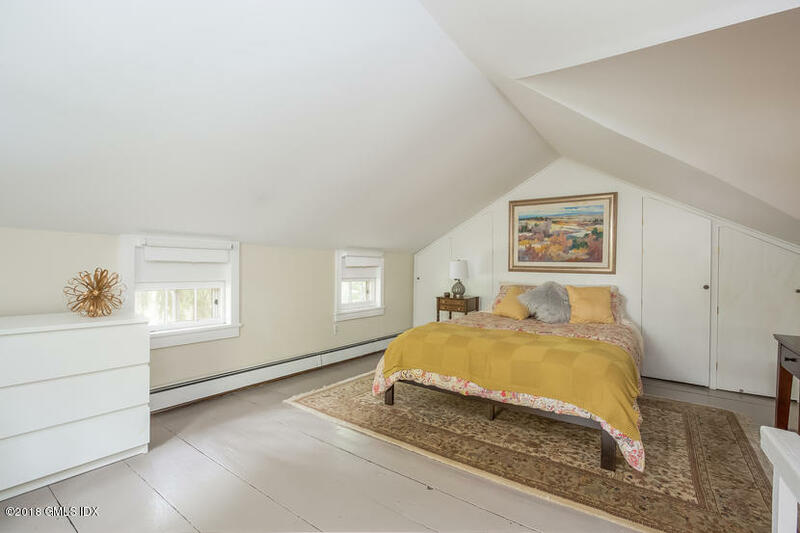 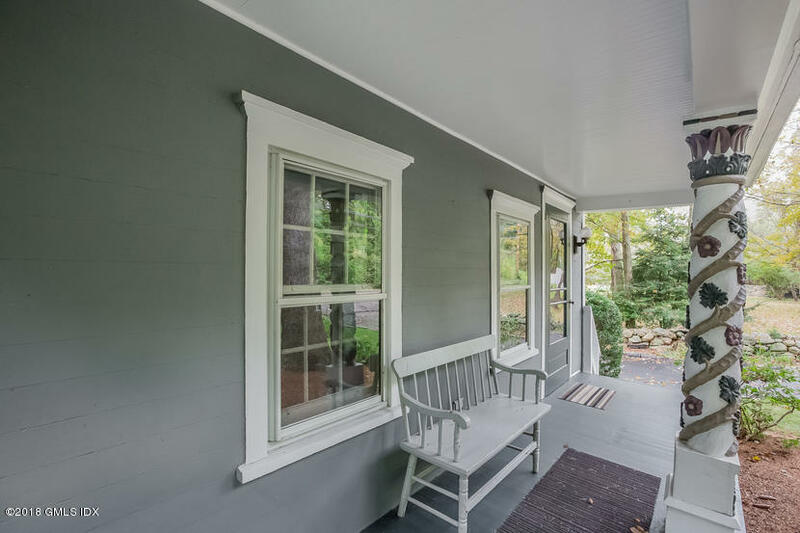 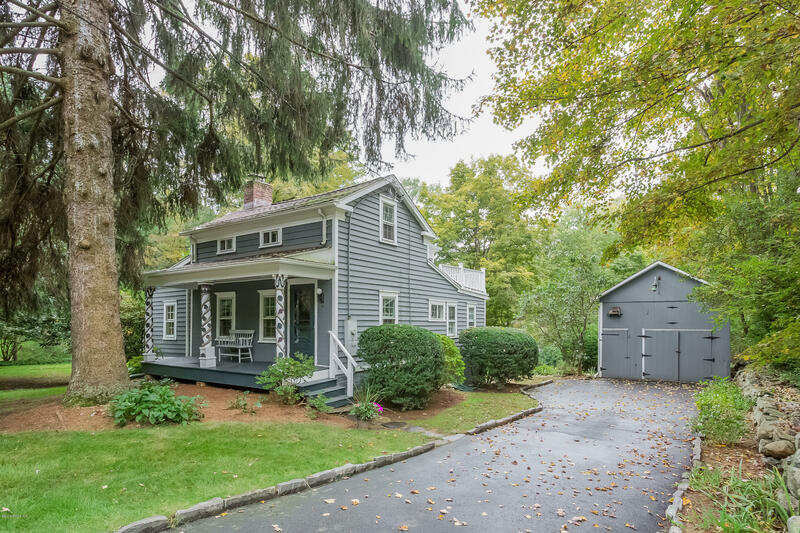 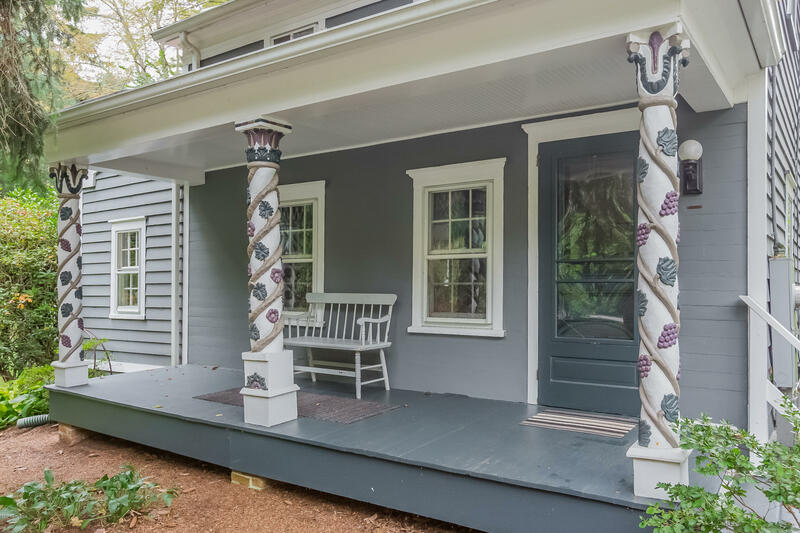 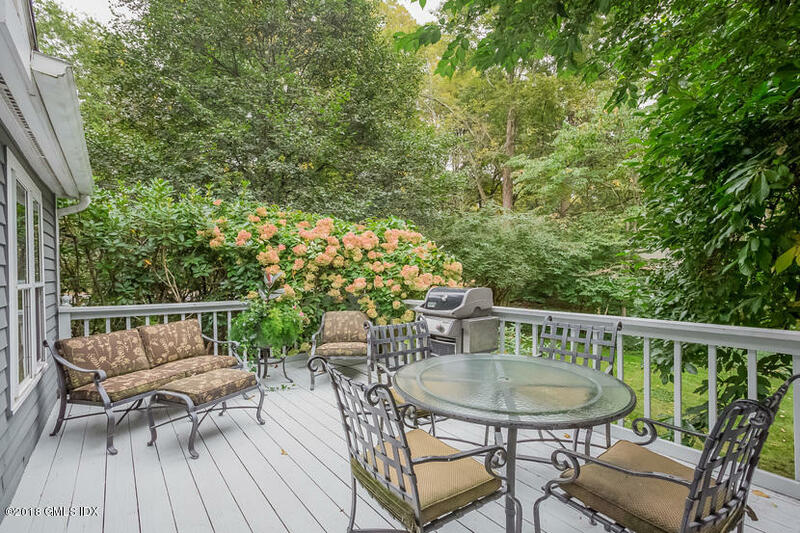 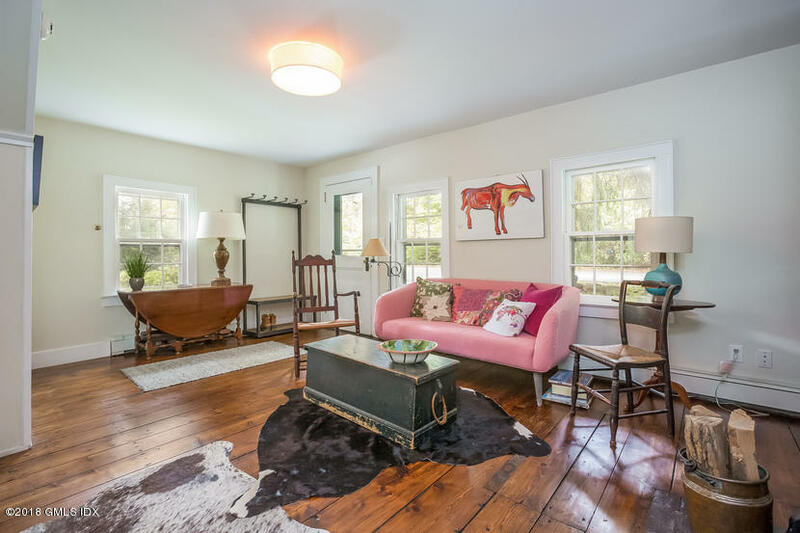 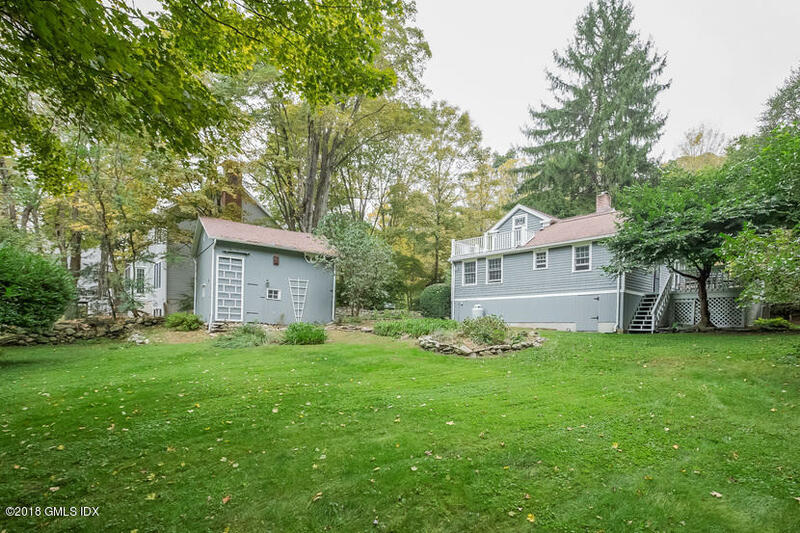 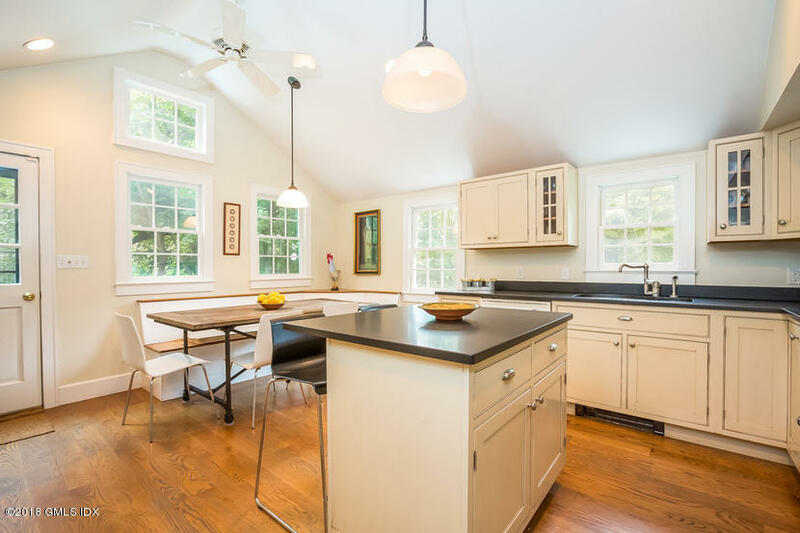 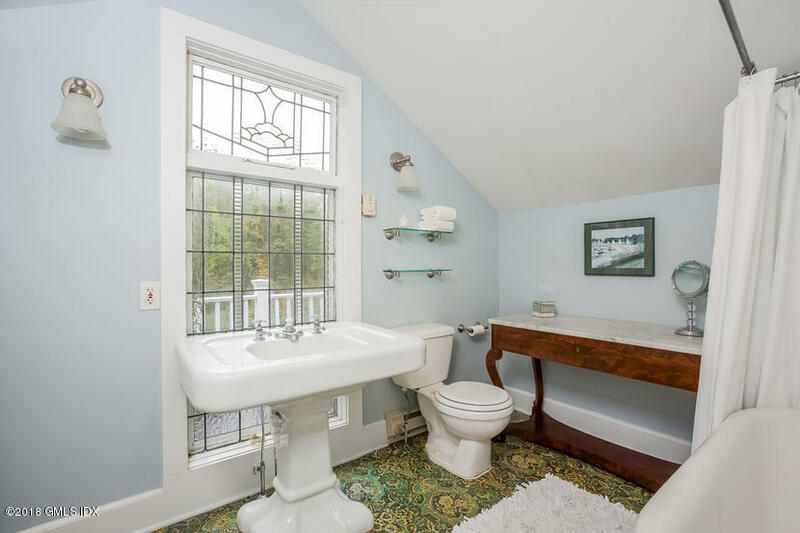 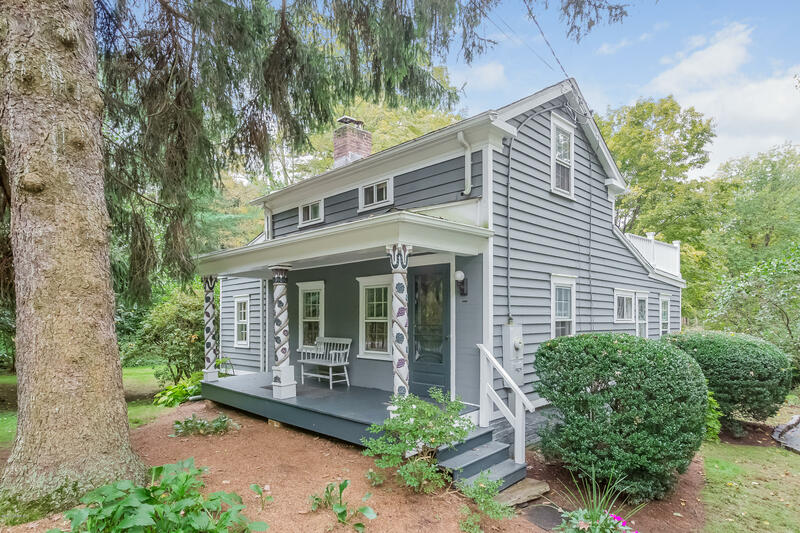 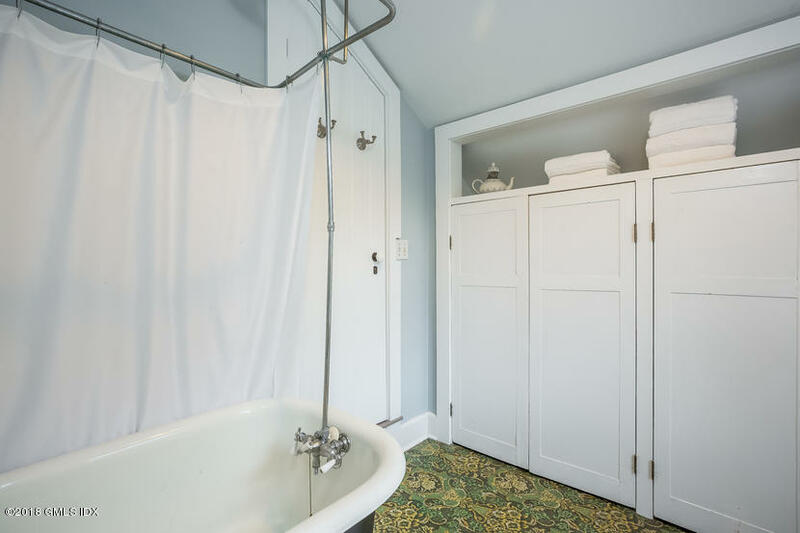 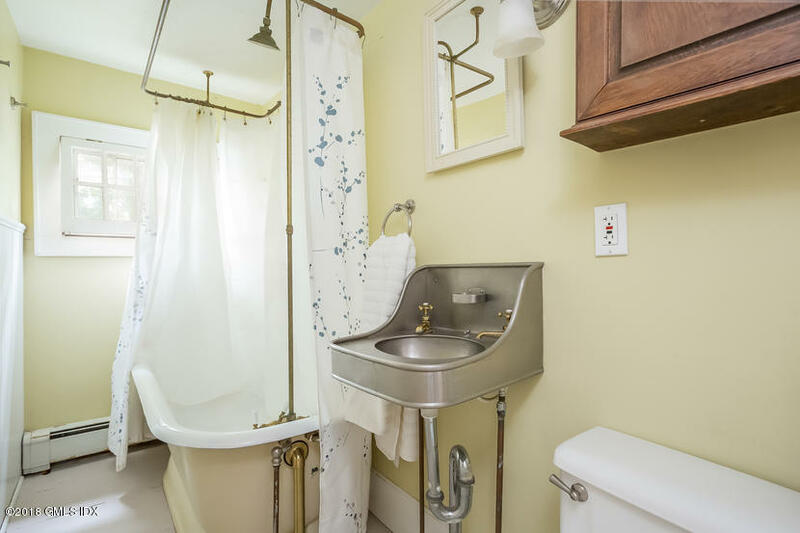 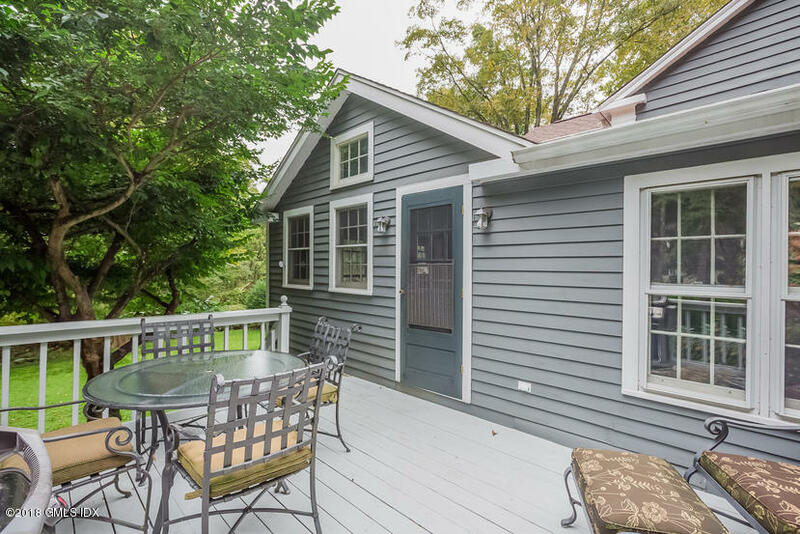 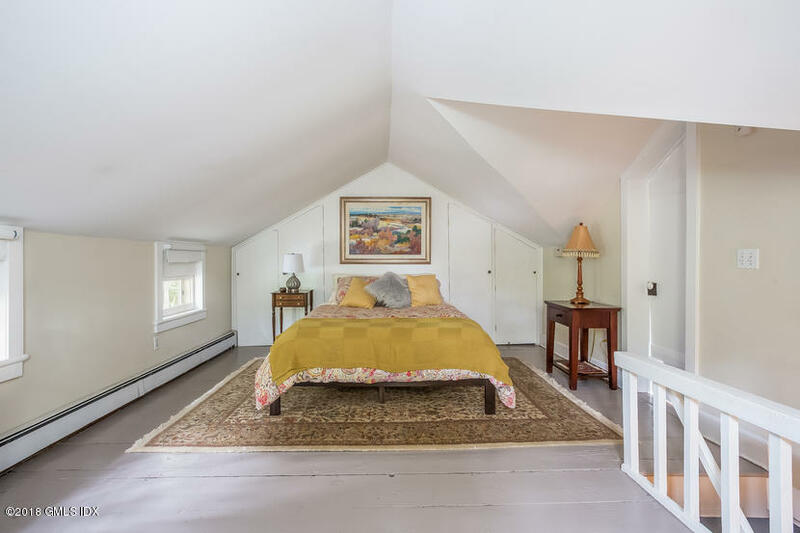 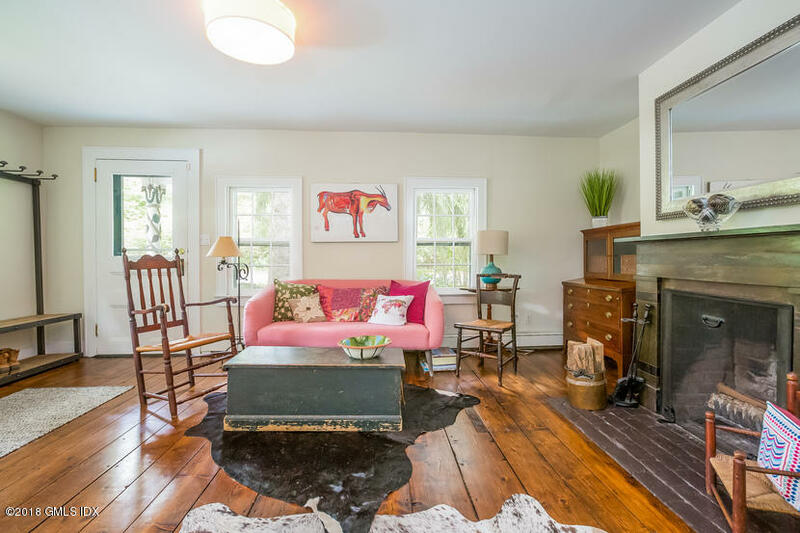 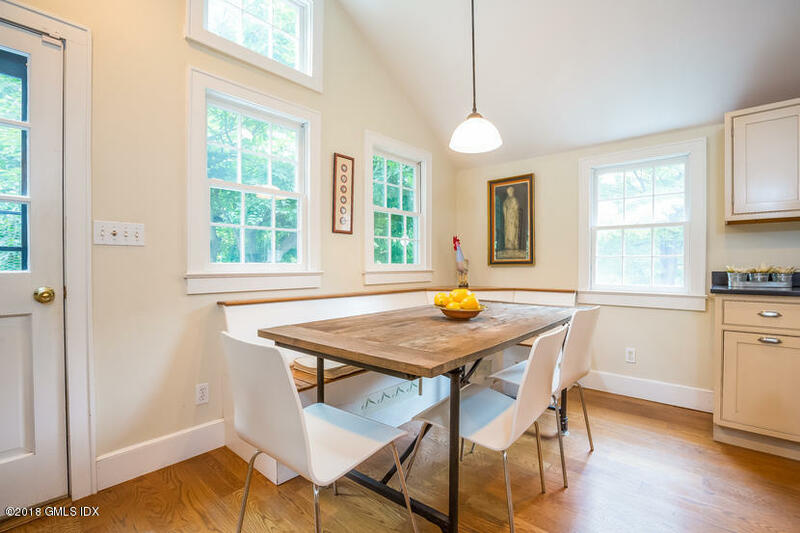 This adorable and smartly updated antique is located in the heart of historical North Stamford. 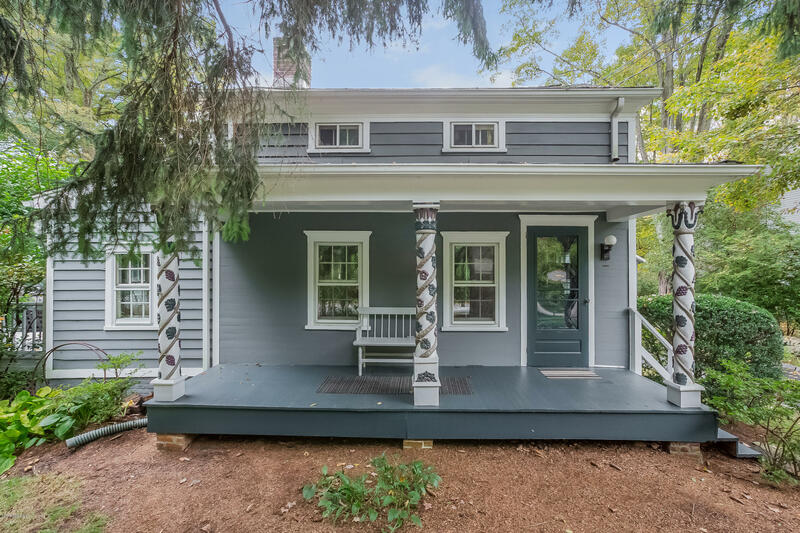 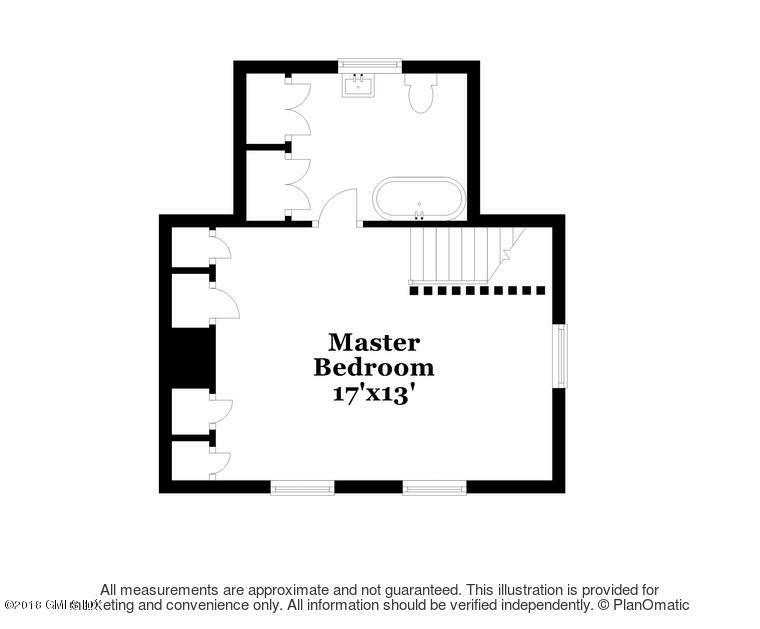 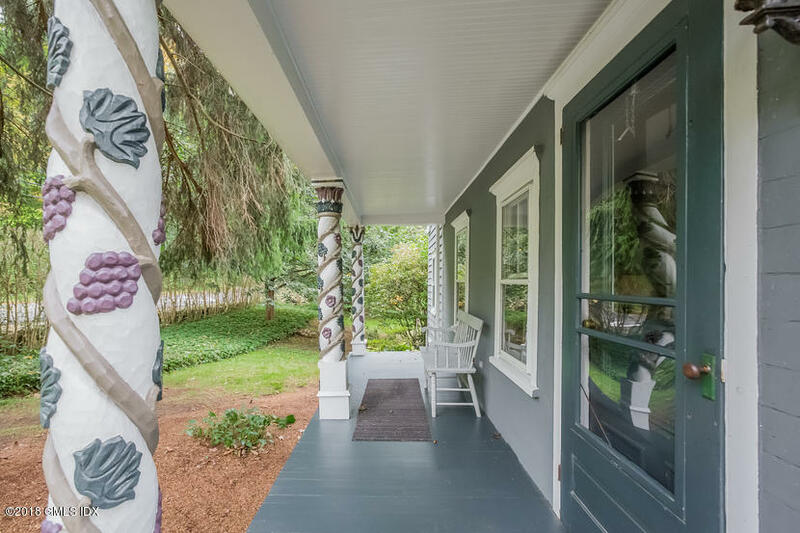 This home was originally the post office and has been beautifully renovated and updated. 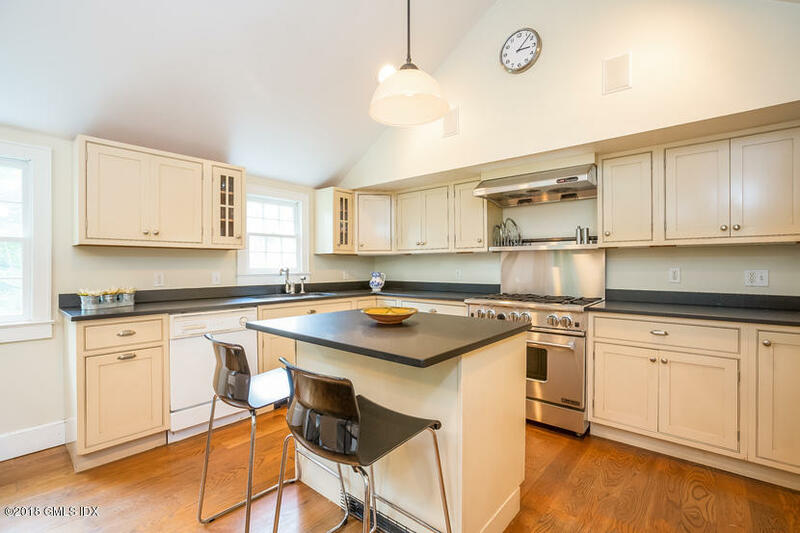 Wide original planked floors grace the first floor, gourmet kitchen, level .33 acre property professionally landscaped designed by Designs by Lee, less than 2 miles to Merritt Parkway, close to Stamford Museum, walking paths and much more. 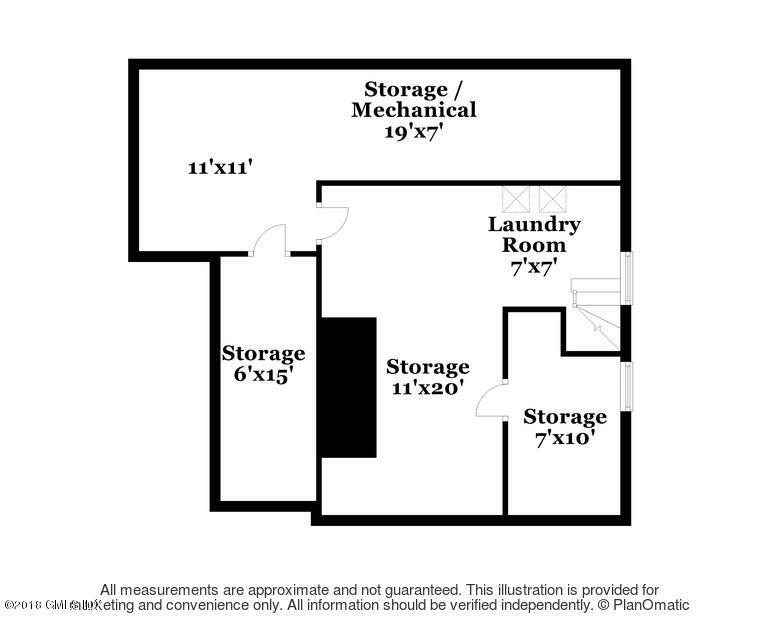 new washer and dryer 2016, security system updated 2014. 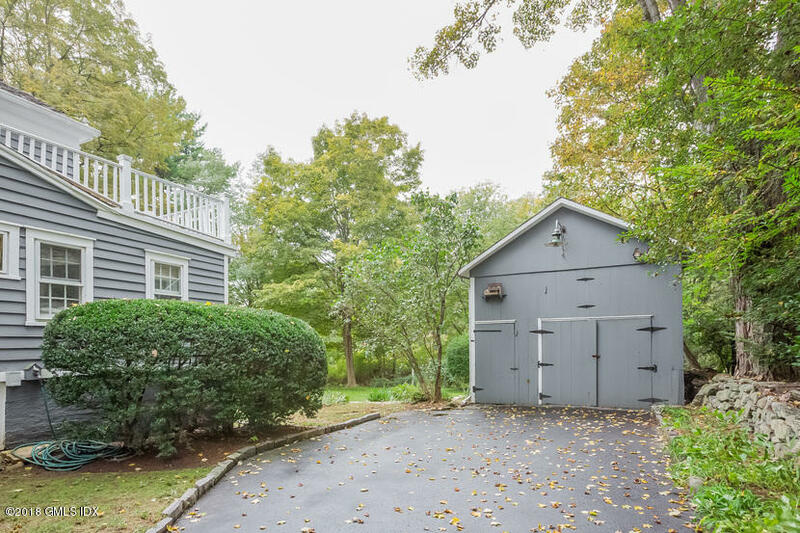 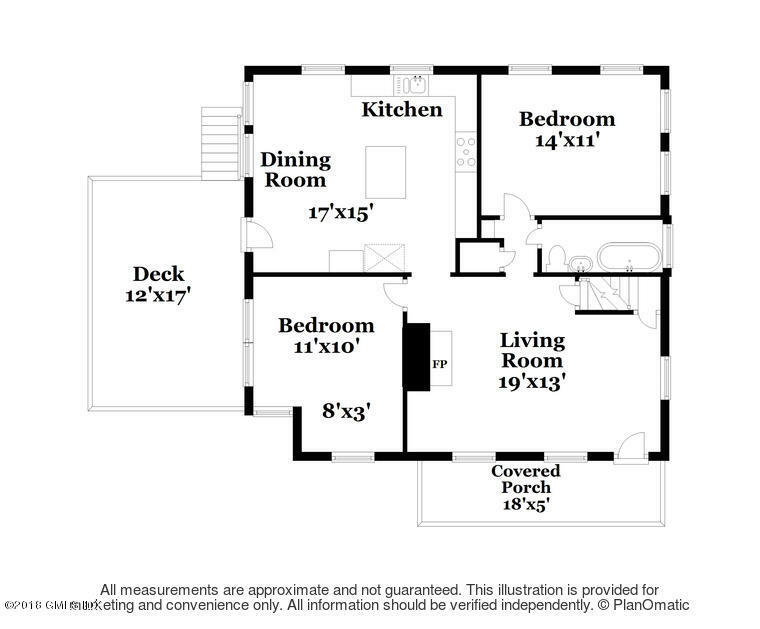 Generous storage in full basement and bonus space in garage/barn.